"Sonically, it's exactly what one would've hoped for from the tag team with the Scottish producer offering up intelligent, considered beats to compliment Sampha's own impressive live production..."
The fruits of the collaboration between Koreless and Sampha are finally with us in the form of Short Stories and the duo debuted 'Let It Go' at the Boiler Room last week. Sonically, it's exactly what one would've hoped for from the tag team with the Scottish producer offering up intelligent, considered beats to compliment Sampha's own impressive live production. We can't wait to hear more. 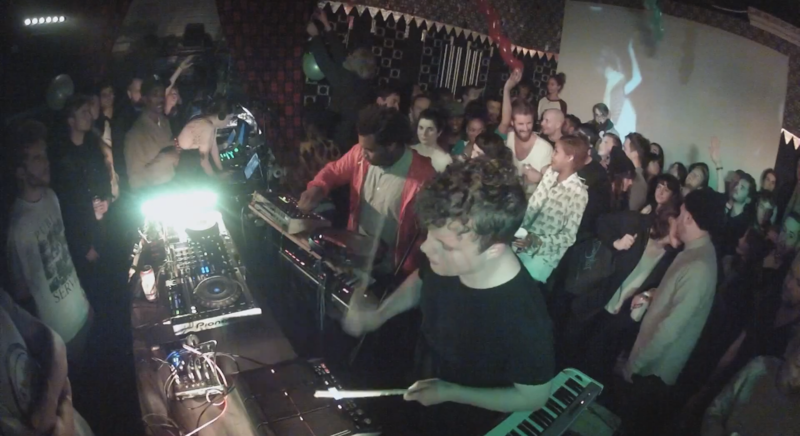 Listen to Short Stories perform 'Let It Go' live at the Boiler Room below.